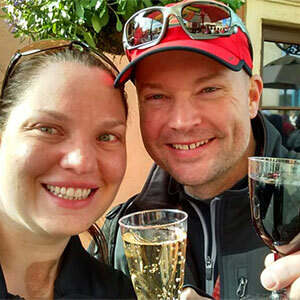 Jennifer and Jake joined forces to pen today’s column to provide running couples with some much-needed advice and insight to ensure that their relationships AND training programs survive and thrive! It’s that time of year. That time when all the blogs have awww-inducing stories of couples who go out for long runs together and holds hands and birds fly around their heads in a heart-shaped pattern. Or maybe a meet-cute story of how they started the race as strangers, but by the end of it they had already picked out names for their future kids. 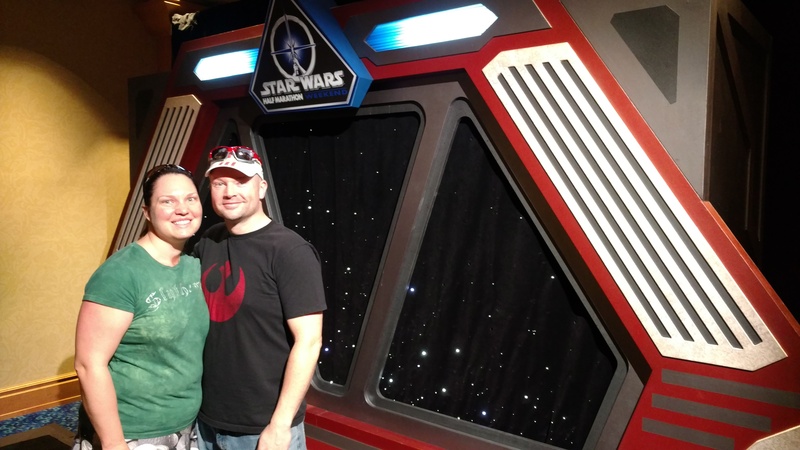 When Jake and Jennifer started running, they were mid-way through a year of living apart–he was deployed on an unaccompanied assignment for the military and she was at home with their dog. As they started their training, they followed similar training plans and their intervals and paces seemed to be lining up pretty well. A couple of months after they started, Jennifer traveled to visit Jake and they did a couple of short runs together that seemed to go pretty well. You can check out our stories now: Jake’s First Mile & Jennifer’s First Mile. 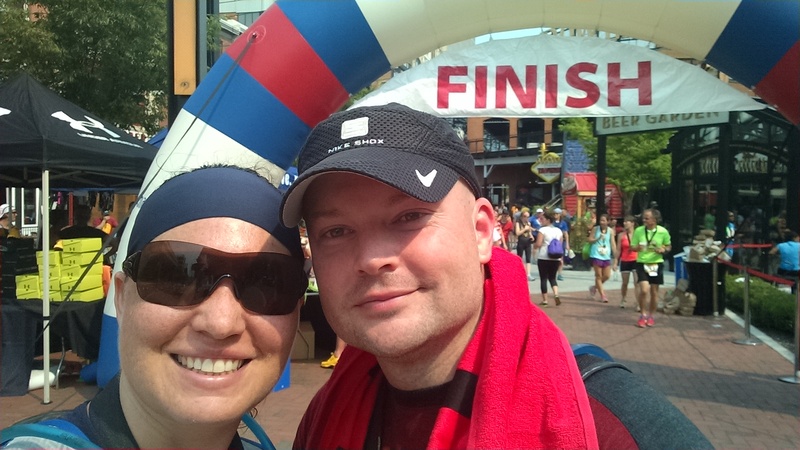 When Jake came home, they did their first long run together–a 10 miler on a local paved trail. They were able to hang together, running a pace that seemed mostly comfortable to both of them. Neither one of them was exactly in their running grooves, but they thought they were close enough that they could make slight adjustments and, in time, settle into something that felt good for both of them. They thought they’d found a hobby they could do together. They thought maybe they would be one of those cute running couples. Their second long run together was a 12-miler; it was a disaster. Jake’s running interval was too fast for Jennifer, and Jennifer’s walking interval was too fast for Jake. Both had burning legs because neither one of them felt comfortable in the pace. Jennifer overheated so badly she didn’t remember the last 2 miles of the run, and when she got home she collapsed on the cool tile of the kitchen floor and couldn’t do anything except try to remember to breathe. Instead of being a refreshing and fun run, they were both grumpy and miserable. Their next scheduled long run weekend was actually their first half marathon. Since this would be the first test of what they’d been training for, and they wanted to have a good experience, they decided to run it individually to see how the results shook out. They thought it would be a good gauge of whether they should continue trying to run together or if they should pursue their own paths. 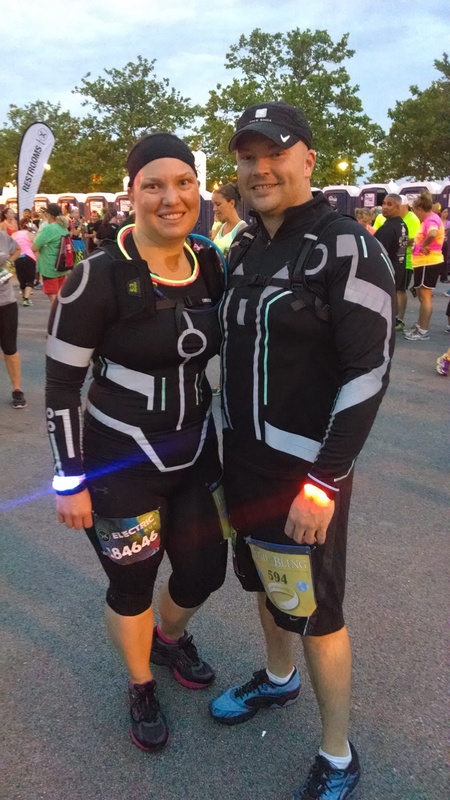 By the end, Jake was 20 minutes faster than Jennifer, and while she could continue trying to increase her speed, Jennifer would have to cut down her time by a lot before running together would be pleasant for either one of them. Since then, they haven’t run any long distances together, and they’re both happier for it. Instead of focusing on the long-distance running part, they found other aspects of the experience they could do together. They both enjoy CosRunning and working together to plan and construct their costumes. 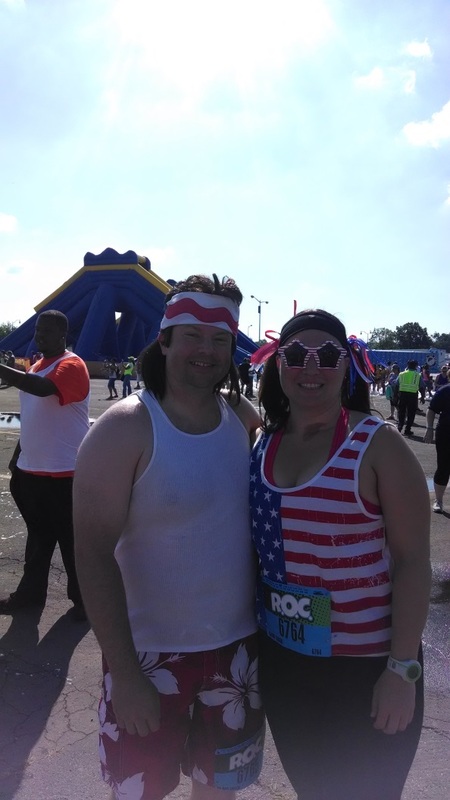 They plan runcations together, and find activities outside the race they both enjoy and can do together. Truly Excellent. Thanks for sharing! So glad for the pictures, too! The 2 in my family, one here and one in Ca Bicycle lots. In CA walk trails too.